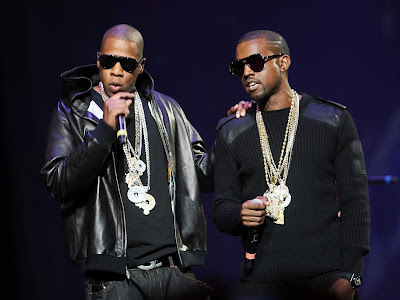 "There will never be a Watch the Throne 2," West proclaimed in the NSFW rant, referring to his and Jay Z's 2011 collaborative album. "That's the reason I wasn't on this song, I wasn't on the song 'cause of Hov. 'Cause of some TIDAL/Apple bulls**t. And that s**t be getting me tight every time I perform this motherf**ker." Jay Z has yet to respond to West's public comments, but the two artists' friendship has survived disputes before. West's song, "Big Brother," off of his Graduation album is about making it through struggles with the artist whom he considers his mentor in the music industry.